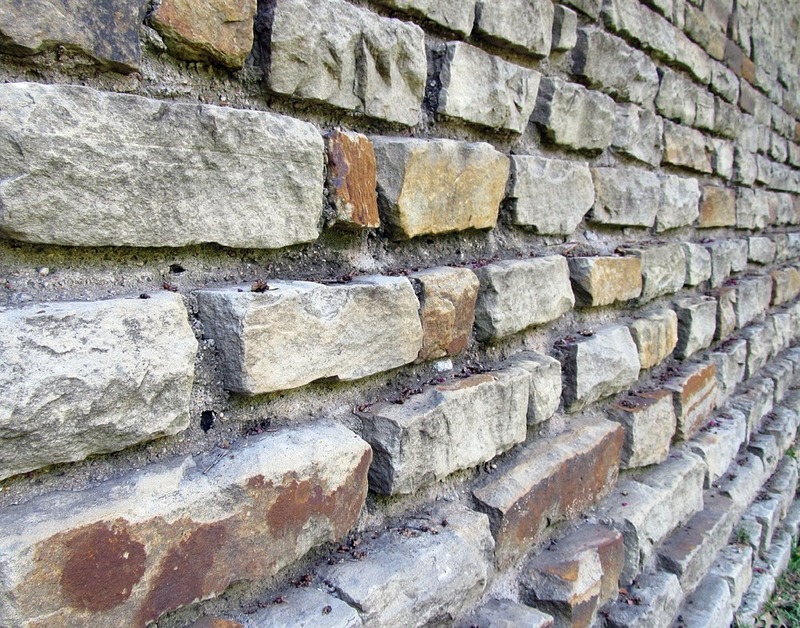 Could A Retaining Wall Be Saving You Time and Money? We hope everyone had a fantastic holiday last weekend, and we are grateful for the cooling rain we have been getting, although more would be nice! One thing that the rain we did get reminded us of is the importance of retaining walls, in both residential and commercial properties. If you do not know what a retaining wall is, what it does, or how Hutcheson Horticultural can help you, let us enlighten you! A retaining wall’s main job is to hold back soil, preventing erosion, saving you time and money. It can add a polished look to a backyard or business but also unmatched functionality. They are also especially helpful when dealing with a desired elevation change in a terrain, such as a slope or gradient. How Can Hutcheson Horticultural Help? The friendly experts at Hutcheson Horticultural will not only install a retaining wall for your residential or commercial property, but will also provide design and construction consultation for you and your family. 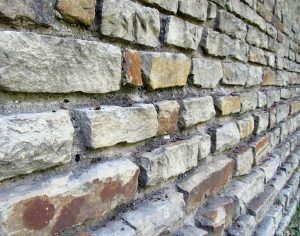 Whether you are looking for a wood, stone, or block retaining wall, we have the experience, know-how, and professionalism to get the job done affordably and correctly the first time! Contact Us today to find out more about how easy it can be to install a retaining wall for your home or business!